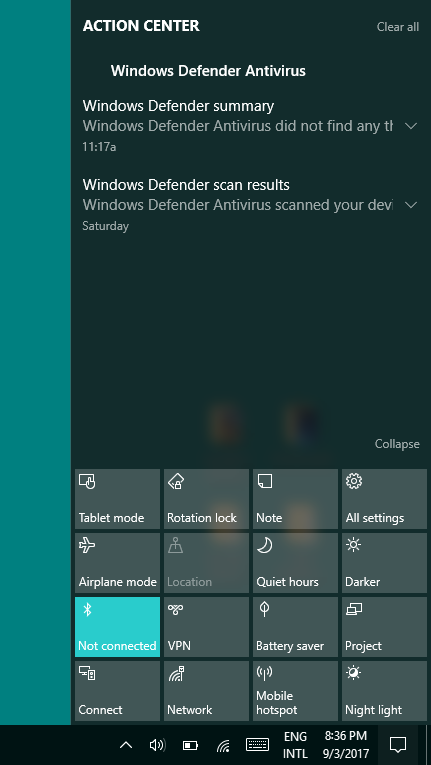 WINDOWS 10, WHAT’S WITH YOU? It has been a great innovation in the world of technology the rise of the new Windows 10. More features, more things and opportunities to do, more ways of making the use of computers a lot easier. More security and assurance for users, more safety and protection for information, these are just some of its purposes. Why don’t we get into the details of its features, I will name a few, so you can pick up what are those that will greatly help you out. 1. Here comes the new Microsoft EDGE! We’ll I think most of you have so many comments with Internet Explorer. Windows 10 is solving now the issue by bringing you Microsoft Edge. It has its unique features such as an annotation tool, text-only reader mode, and the incorporation of Cortana. This browser is also more pleasing to the eyes of its user and is more user-friendly. There seems to be some add ups also on this tool so this would be more worth trying to all users. It’s really an edge of this new Windows. See also: How to Speed up your windows 10. 2. The Return of the Come Back: by START Menu. Yes, it, indeed, is back on Windows 10. It has still been a big question mark for Windows 8 for removing this menu, making our desktop screens more complicated and seems to be a mess. But it’s over now as we get back Start Menu. By clicking this, the list of the tools is tiled on the screen, with its image and name captions. It has also an option to view the rest of the tools that are not seen on your default menu. These are also live applications that harmonizes with the design of this menu. 3. Windows 10 is more intelligent thru CORTANA. Sounds new maybe, but this Cortana is Microsoft’s personal voice assistant, quite similar for Siri or Google Now, but I think is a lot better. It is more convenient to use for you can do a faster way of searching, simply press the WIN key and type any question you want. See also: New 10 useful features of Windows 10. Aside from this, you can also use for calendar setting of reminders and events and other style cards from Google now related to new stories or other important information to keep. This feature indeed is a big help for the users. 4. Multi-task thru Multiple Desktops. Are you that type who does a lot of work on your computer? Or the one who prefers to run a couple of applications to save time in doing your works? Well, the new Windows 10 has reached out its helping hand to you thru its ability to sustain and create multiple desktops. You can add a new one, then some the windows in each of the desktop, and run through all those desktops you created by simply pressing the Win-Tab. No more hassle of closing and opening again any application you need to use. 5. Central Notification Center of Windows 10. Most of the current OS people use already have this, like from Android to iOS. 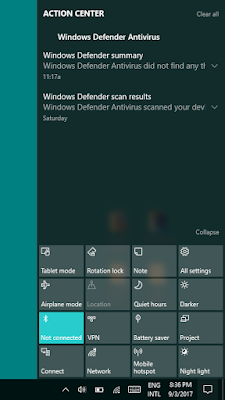 But now, Windows 10 is already offering this to its users, simply click on the notification tray icon of your screen to found in the lower-right side or just simply press WIN-A, then you could easily view all the notifications that you have received. Currently, most of the applications and programs are already linked on this option, so you can already simply view these related notifications in central center. See How to Share folder in windows 10 without a password. 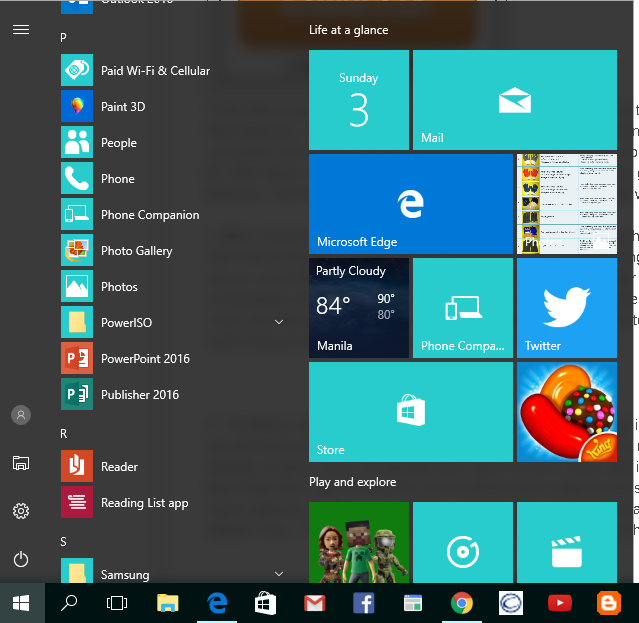 These are some of the main eye-catching and worth-checking feature of the new Windows 10. I bet you could be more curious about this, and would be more eager to try it. We’ll I bet you’ll enjoy this. So grab now the new Windows 10 and let’s explore together the new world of technology!